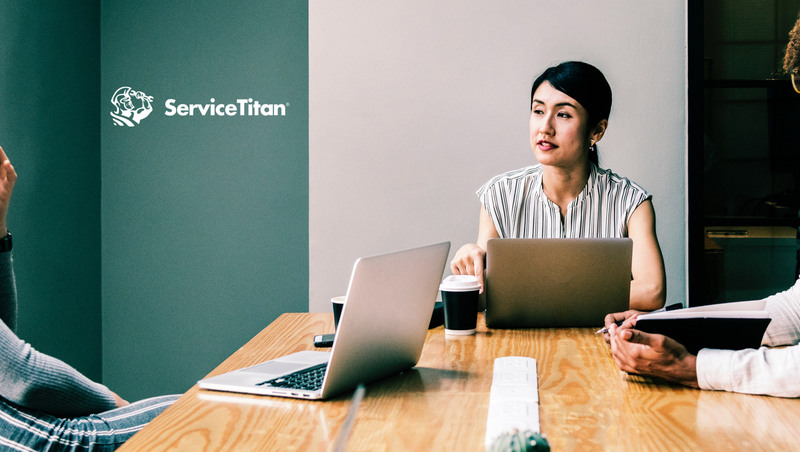 ServiceTitan, the leading enterprise software for residential HVAC, plumbing and electrical services business in the U.S., has partnered with LinkedIn, the world’s largest professional social network, to build an employee learning program that fuels ServiceTitan’s growth and enriches its culture of individual development. The LinkedIn Learning program provides ServiceTitan employees with more than 10,000 video-based business, tech, and creative courses. The courses are accessible in multiple formats and on multiple devices and teach essential skills and concepts that are immediately applicable. ServiceTitan plans to scale from 286 employees at the start of 2018 to more than 550 by the end of the year. That growth demands quick upskilling from existing employees and rapid onboarding from new hires in order to continue to provide industry-leading software and customer experience. So far, 100 percent of ServiceTitan’s employees have taken advantage of the LinkedIn learning program. The average ServiceTitan employee watches five LinkedIn Learning videos a month, far exceeding the industry average.